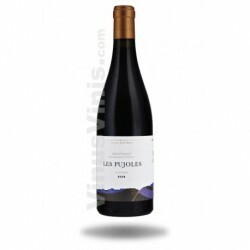 In view Wine Més Que Paraules 2016 month shown edged cherry colored garnets. 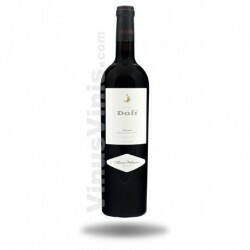 The nose is very balanced, with notes of ripe red fruit and violets, is sweet, creamy, with hints of fine toasted. 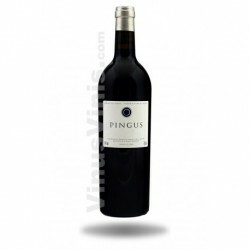 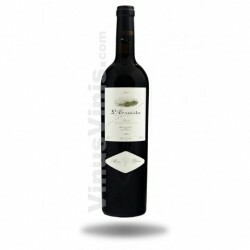 The palate is silky passing and with hints of ripe fruit, balanced, with correct acidity and a nice finish.